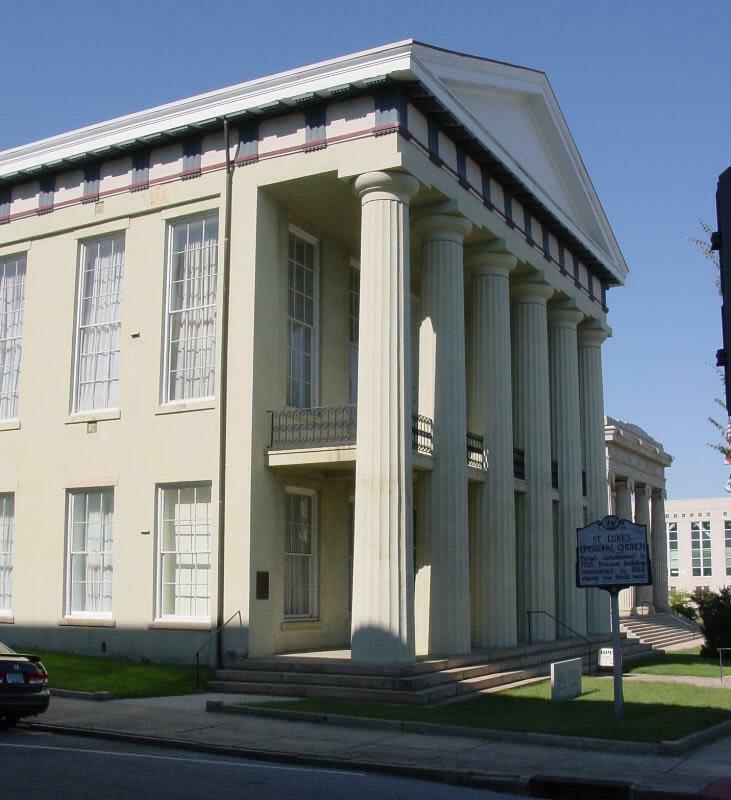 This 1854 Courthouse survived General Stoneman’s raid in the American Civil War. 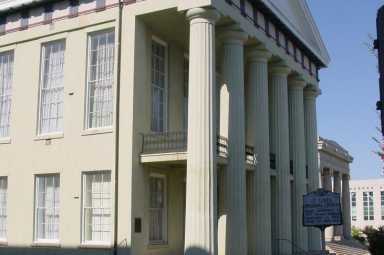 It is one of the finest examples of pre-Civil War architecture in the state. Housing the collections of the museum, its grand old rooms including the beautiful second floor court and public gathering place, reflect the life and history of Rowan County through displays and interpretive exhibits.